Nothing completes a soak in the tub like wrapping yourself in a soft warm towel or bath robe. DEIA Living´s bath products are made from 100% Egyptian cotton to ensure you dry quickly and your towels remain fluffy with time. 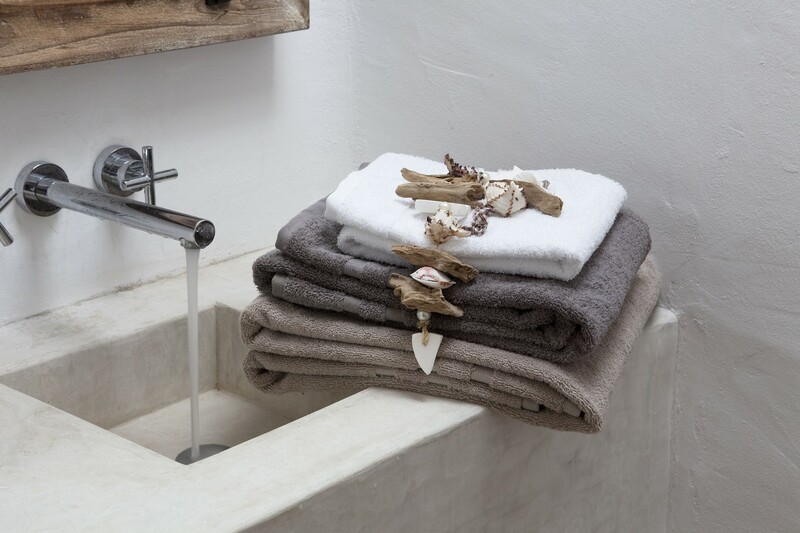 Choose from our luxury bath towels, bath sheets and range of hand towels to keep you dry and refresh the look of your bathroom. 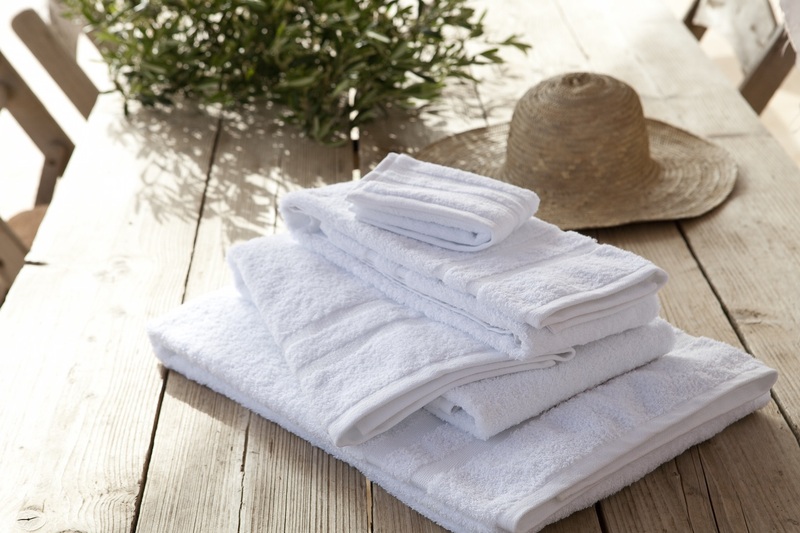 Our towels are colour-fast, have the quality, absorbency and strength of renowned Egyptian cotton. Our products are OEKO-TEX® 100 compliant and are made by Portuguese artisans who ensure every item will stand the test of time.